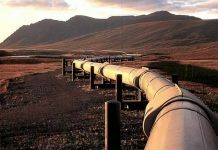 ISLAMABAD: The Sui Northern Gas Pipelines Limited (SNGPL) will start construction work on the 38-kilometer Darra Adamkhel to Hayatabad pipeline during the current month to ensure smooth supply of gas to Industrial Estate Hayatabad, Peshawar. 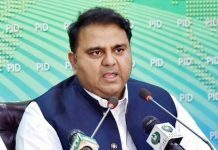 The company is trying its best to ensure supply of gas to all industries of the estate for which it carried out necessary maintenance of gas pipeline network and all consumer meter stations to ensure uninterrupted supply of gas official sources disclosed to the media. 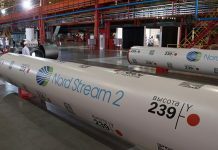 During the current fiscal year, they said ample gas had been supplied to all industries including Compressed Natural Gas (CNG) stations, captive power units and cement industries, which is evident from the fact that consumption of industrial consumers had increased by 904 million cubic feet (mmcf) during the first four months as compared to the corresponding period of previous year. 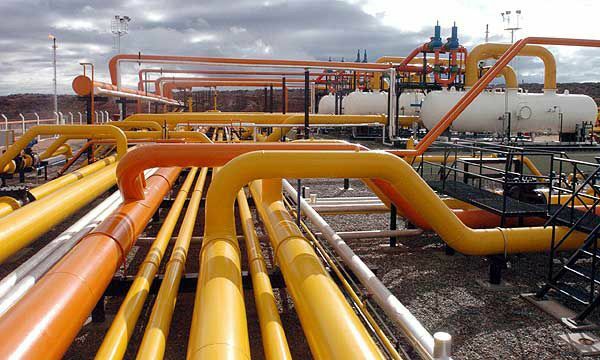 The gas consumption of industries in Peshawar stood at 4,899 mmcf during the period -October-2016, while in July-October-2017 at 5,804 mmcf, which shows an increase of 904 mmcf, the sources said.